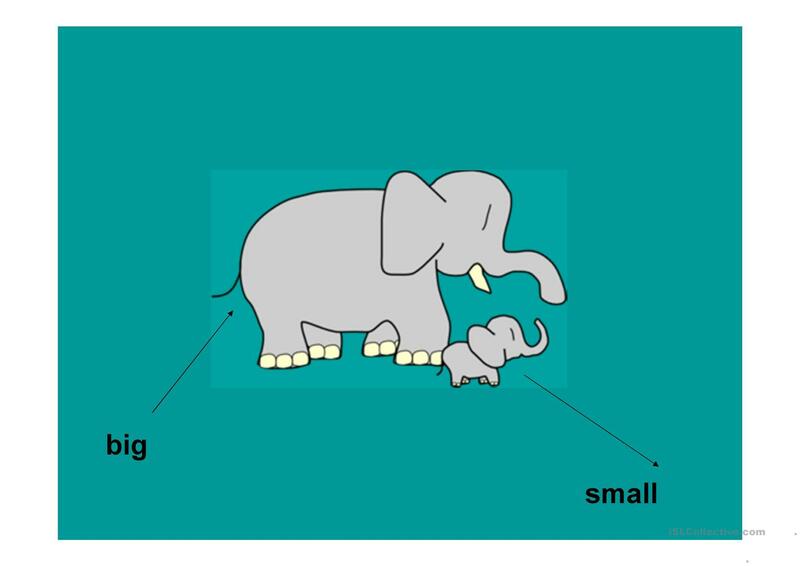 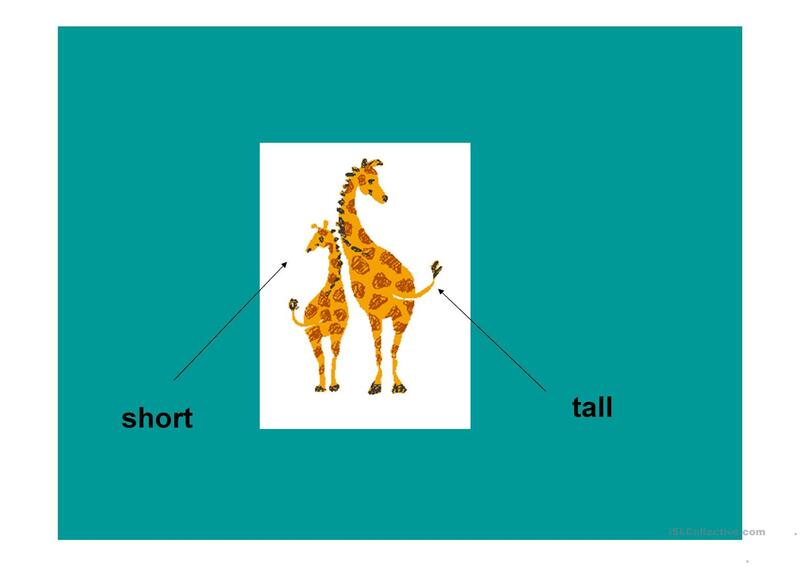 Learning simple adjectives to describe animals. 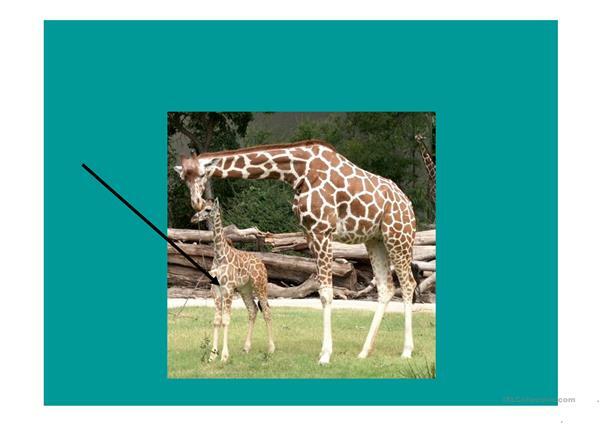 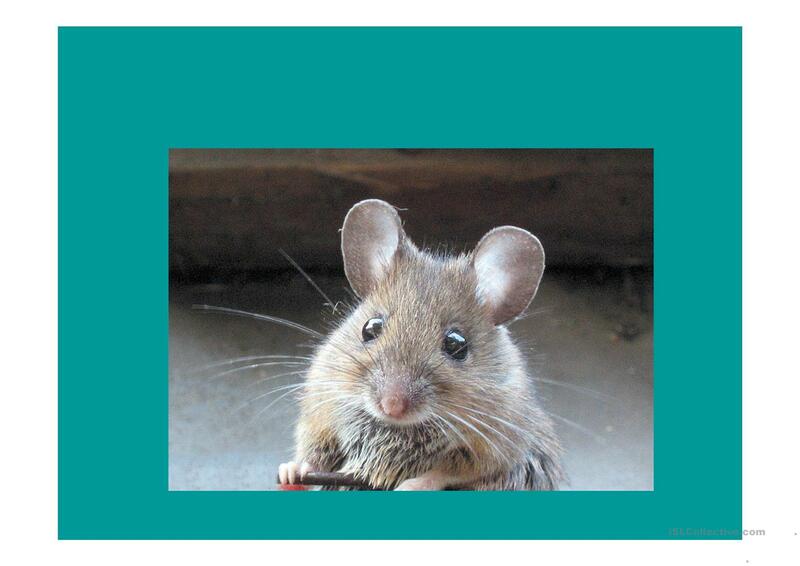 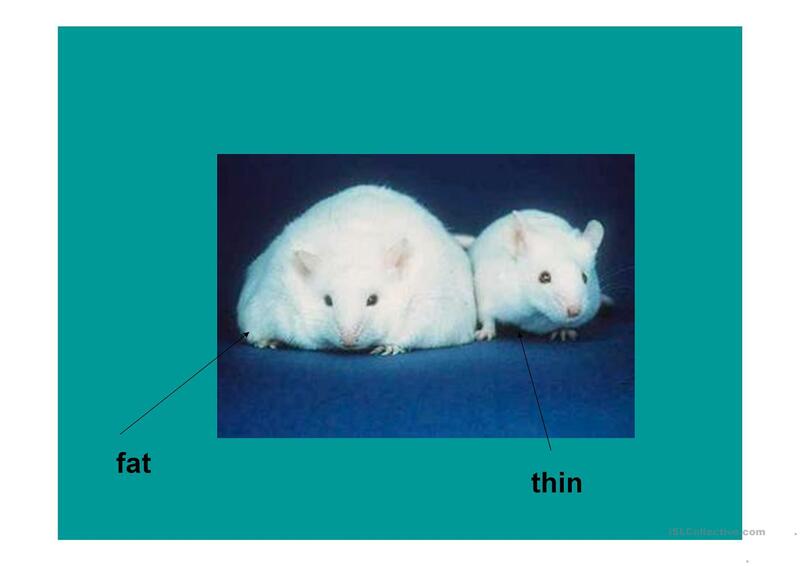 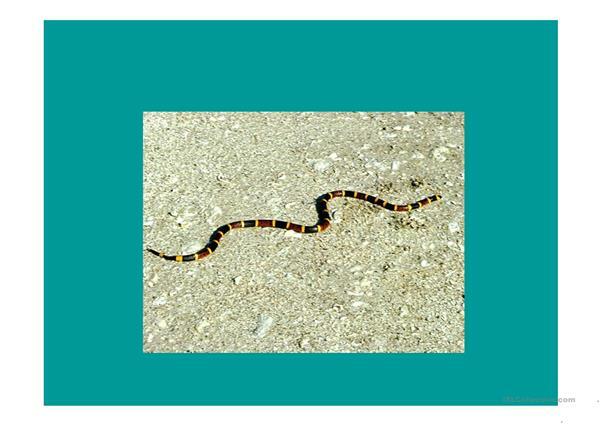 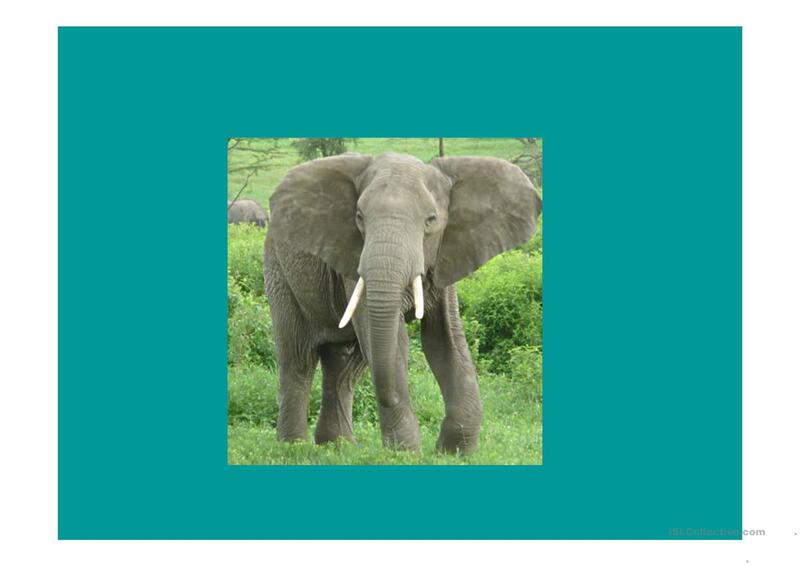 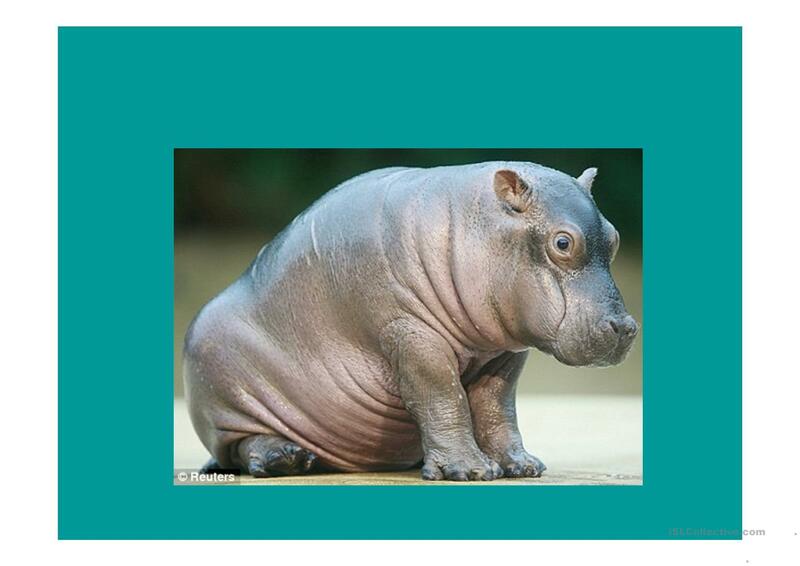 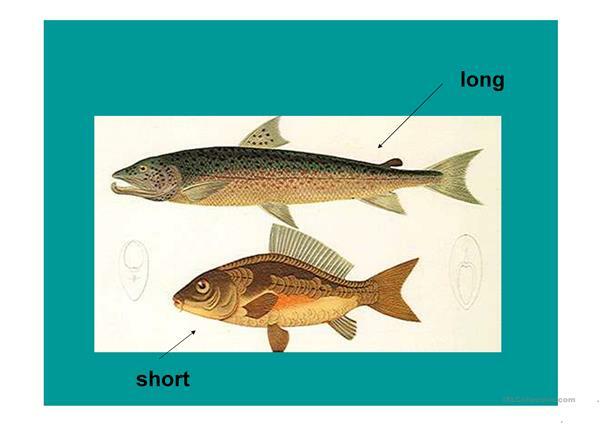 The first slides are labelled, and then there are slides with pictures of animals that the children have to describe. The above downloadable handout is intended for elementary school students and kindergartners and nursery school students at Beginner (pre-A1) and Elementary (A1) level. 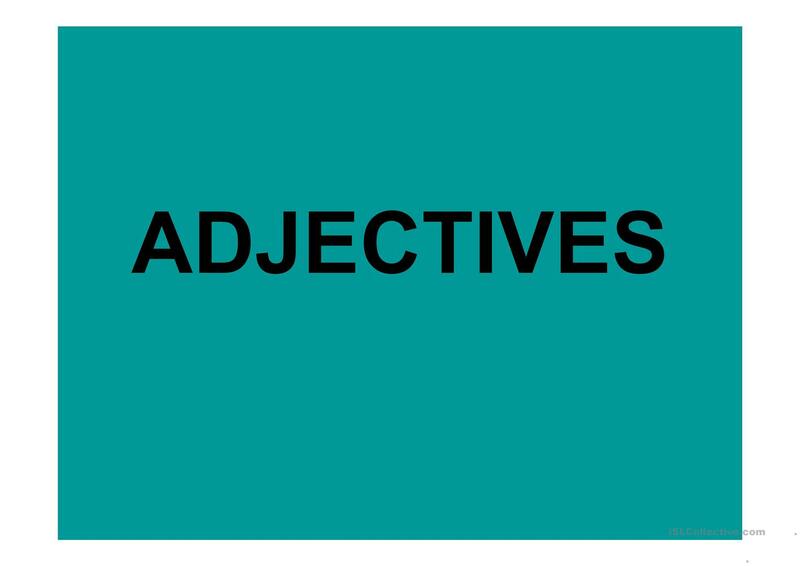 It is aimed at teaching Adjectives in English, and is a valuable material for improving your class' Speaking and Reading skills.